Unemployment fell again in the Quad Cities in March. The rate dropped from 4.9 per cent a year ago to 4.2 per cent last month. Every two weeks, people can vote in a new poll celebrating the state’s various contributions to the world. It's part of the state's bicentennial celebration. 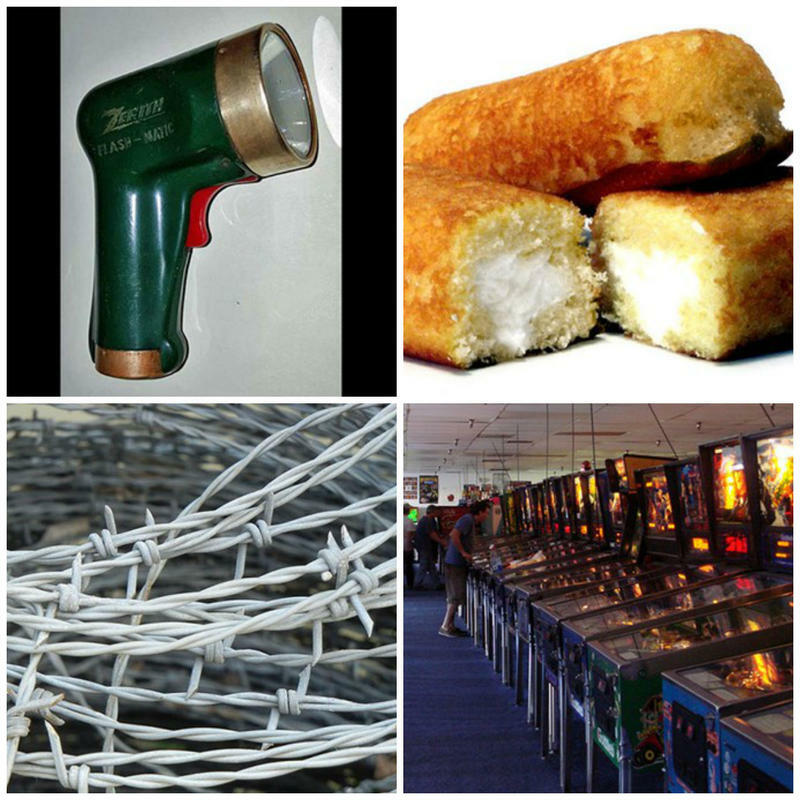 This week’s poll asks voters to choose the state’s greatest innovation or invention. Entries include Twinkies, pinball, skyscrapers, and the TV remote. That’s not all, according to Chris Wills, a spokesman for the Abraham Lincoln Presidential Library and Museum. 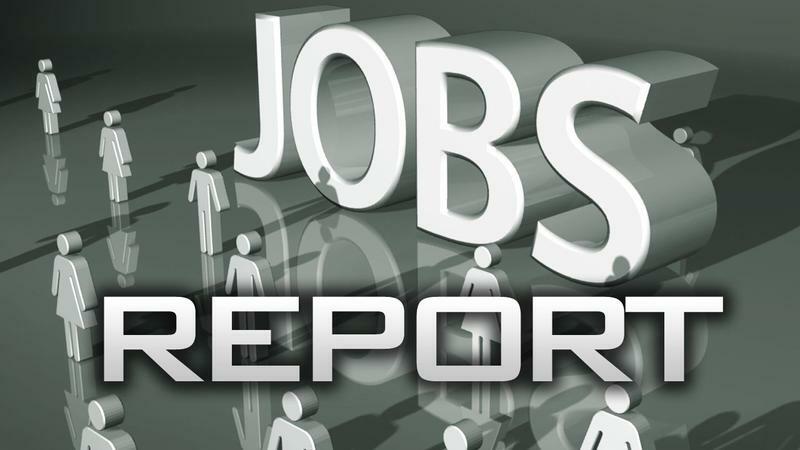 Unemployment continued to fall in the Quad Cities in September. It dropped more than one full percentage point - from 5.5 per cent a year ago to 4.3 per cent last month. Unemployment in the Quad Cities fell again in July - from 5.3 per cent a year ago to 4.4 per cent last month - a drop of nearly one full percentage point. 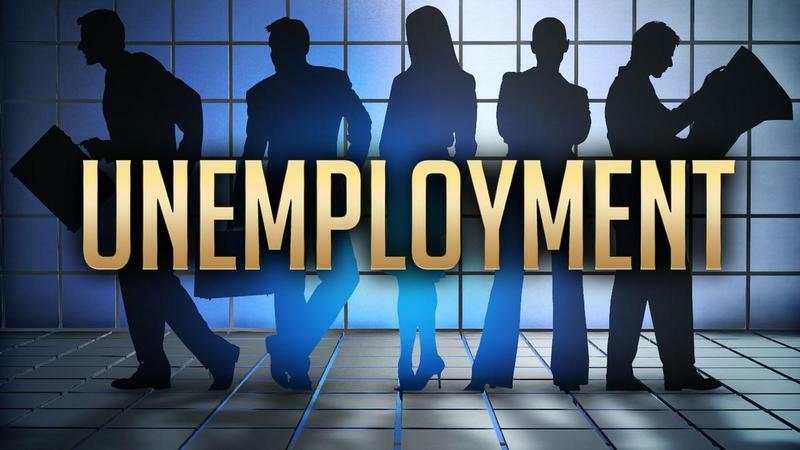 Unemployment dropped sharply in the Quad Cities last month. 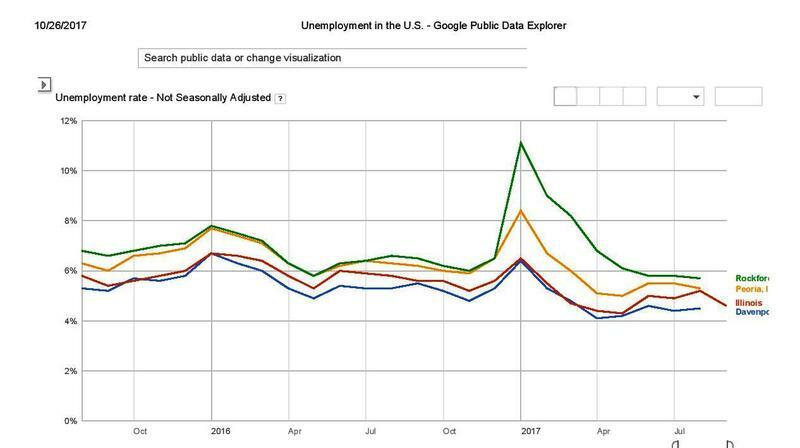 The Illinois Department of Employment Security says it fell from 5.4 per cent a year ago, to 4.5 per cent in June - nearly one percentage point. 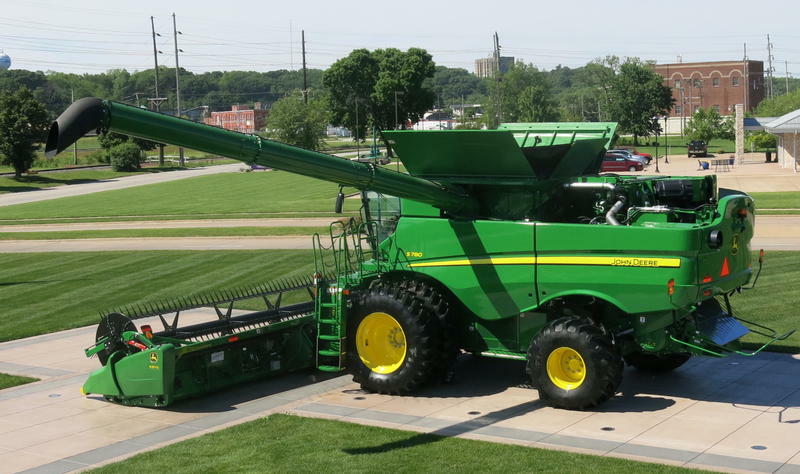 This spring, John Deere has been showing off next year's new product lines, which include a new, S-700 combine series. This morning at the Harvester Works in East Moline, company employees hosted dozens of reporters from all over the country for Deere Media Day. 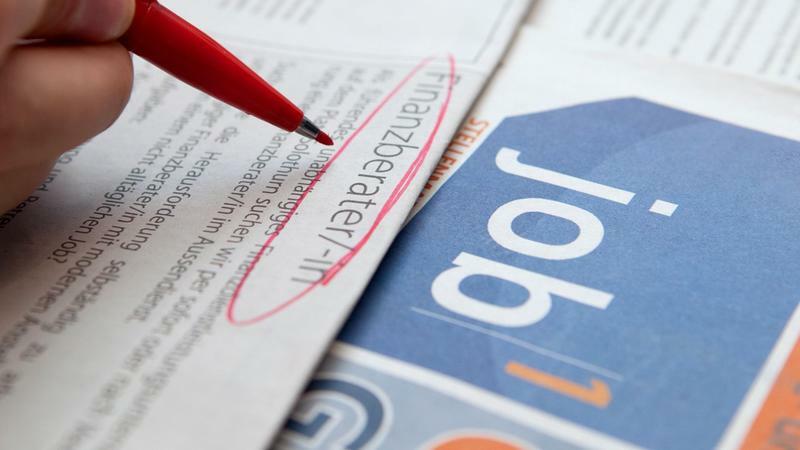 Unemployment dropped sharply in the Quad Cities last month. 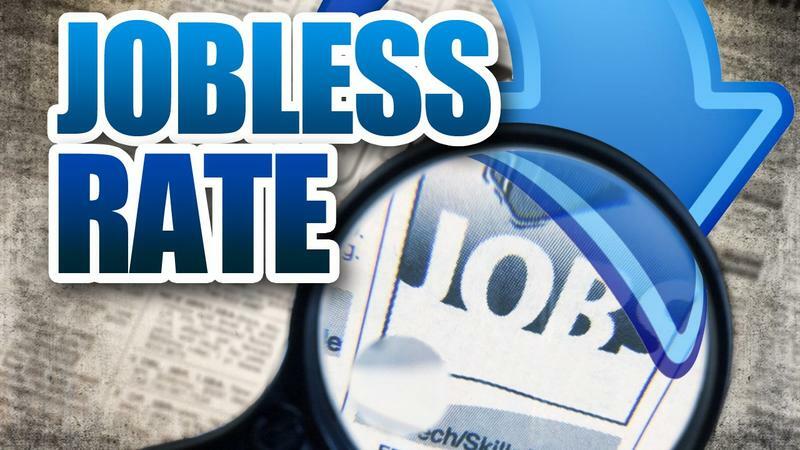 The Illinois Department of Employment Security says the jobless rate went from 6 per cent in March of last year, to 4.8 per cent last month.